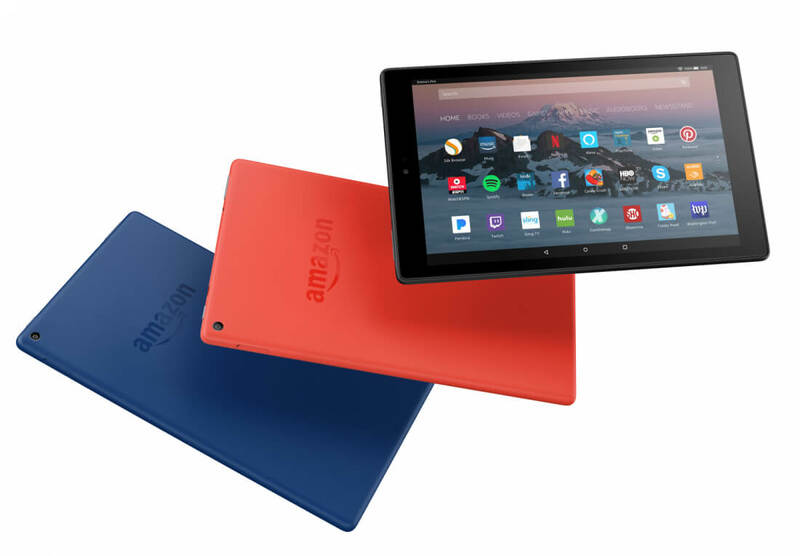 The Amazon Fire HD 10 is a price-conscious alternative for media consumers. 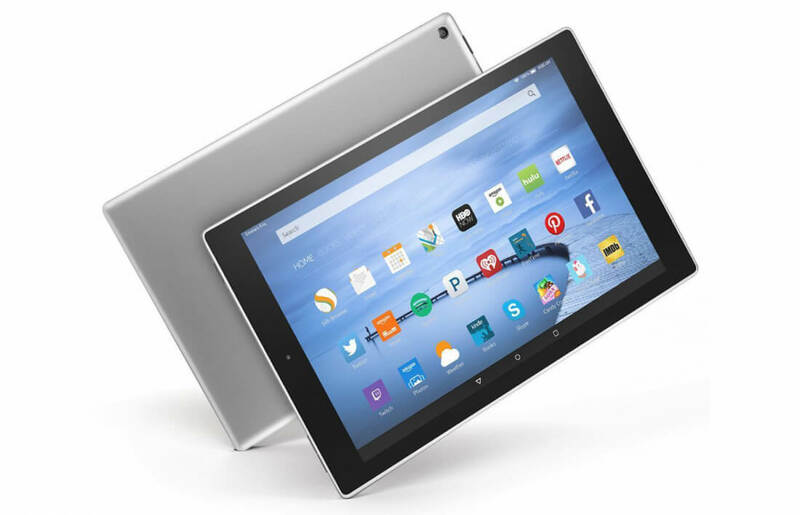 This tablet doesn’t come with discounted avocados, but the HD 10 will let you devour Amazon’s digital services like they’re guacamole at brunch. 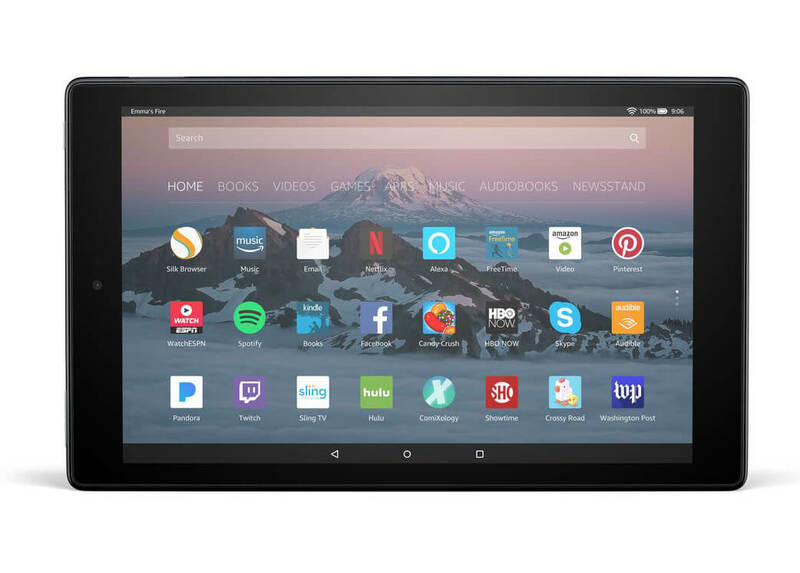 Though they run on Google’s Android operating system (I have to wonder why Amazon is still peddling Android Lollipop, a 3-year-old version of Android), Fire tablets are purpose-built to serve up videos and media from Amazon’s library.